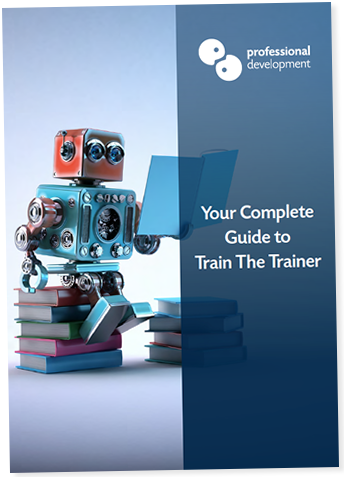 All of our Train The Trainer courses are QQI Level 6, which was formerly FETAC Level 6. We have moved with the transition from FETAC to QQI, ensuring our courses remain current and relevant to the skills and qualifications needed today. QQI stands for Quality and Qualifications Ireland. QQI is a state agency created to combine the former certification bodies of FETAC, HETAC and NQAI. QQI was established by the Quality Assurance and Qualifications (Education & Training) Act 2012. The NFQ, or National Framework of Qualifications is a 10 level system which holds commonly recognised values and standards for awards achieved in Ireland. What Level 6 Certifications are available?